Welcome to this week’s workout schedule! I hope you are ready to have a wonderful week of exercises to make you stronger and healthier. 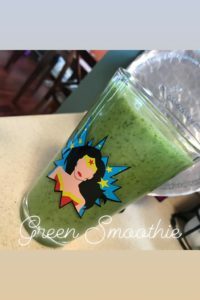 I have selected 5-workouts to share this week. This is a balanced, Total Body workout schedule. This routine combines strengthening, stretching and endurance. It will help you to improve your health and fitness in all areas. Functional fitness helps to prepare you for anything and everything life might throw your way. When you are physically healthy it allows you to participate in, and enjoy life more thoroughly. Nutrition: Goals for this week. 1. Stay hydrated. Be sure you are drinking enough water on a daily basis. 2. Eat your veggies/colors. Eating a variety of different colored vegetables means that you are consuming a wider range of nutrients. Aim to eat between 2.5-3 cups of vegetables on a daily basis. Challenge Yourself: A huge part of training is being able to push yourself. It is important to learn to connect with your body in order to recognize when you can push a little bit harder, and when you need rest. A huge part of your health is mental. You need to find a balance in life and exercise. I have been posting daily workout challenge bonus exercises on Instagram. It’s an easy way to stay motivated and get in some extra movement each day. 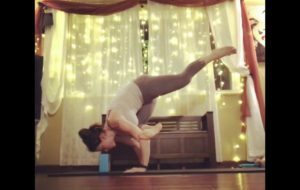 On a personal level, I have also been challenging myself to go outside of my comfort zone and practice more arm balances and yoga moves. The practice of yoga is where my love of fitness first started, and I have really enjoyed getting back to my roots. It has been good for me physically and mentally. It is good for your mind and body to try new things. It helps prevent stagnation in your life and workouts. It is also mentally refreshing to see yourself progressing in areas, or poses, that once seemed impossible. As you progress through this week, I encourage you to check in and let me know how you are doing. It will help you stay accountable, and links you to a supportive community. This will help you stay on track. I look forward to working out with you. Let me know how you like this week’s schedule. Thanks so much! When you put out a weekly schedule I get so much motivation! I love these workouts. Thank you for all you do. I identified some weaknesses today. Need to work on quad and hamstring strength! Ugh. That leg series was tough! This isn’t your usual subject matter, but can you help us with an awareness project? It’s a public service announcement. April is Testicular Cancer Awareness Month. The media don’t discuss it. They don’t care about male health issues. Some people find the topic too uncomfortable to discuss. This keeps the information from getting heard. Please make a video on YouTube on testicular cancer and its awareness month. You can save lives. All men and boys need to perform monthly testicular self-checks, just as women check themselves for breast cancer. It’s the most common cancer in young men, mostly occurring between the ages of 15 and 35, but it can strike at any age. If it’s not caught in time, it will kill. Babies and little boys have died of testicular cancer because they weren’t diagnosed in time. Please tell people you don’t need to be an expert to talk about it. You don’t have to have testicles to talk about it: both men and women can spread awareness. Please tell people that anyone who has testicles is at risk, and that they should perform monthly self-checks to catch it early. There are videos on YouTube which teach testicular self-checks. They’re rarely viewed. That needs to change! Tell people that these how-to videos exist, and that everyone should watch them. Many of your subscribers may be women, but that’s a good thing: women need to know about testicular cancer, too, especially mothers. They can tell their sons to perform self-checks. This cancer can strike the very young. They can tell their husbands, boyfriends, or whatever. Also, sometimes it takes a woman to get a man to take care of his health, especially a young man. Please explain that funding is sorely needed for testicular and prostate cancer research and awareness, too. Men’s health has been ignored by our society for far too long. Again, you can save lives by spreading the information in a YouTube video. A friend of mine died of testicular cancer several years ago at the age of 27. He would still be alive if he had heard of this cancer before it was too late. That’s why I’m involved now. I’m so sorry for the delay in seeing your comment. I had no idea, which certainly proves your point. I will do some research, and share some information. Hi, DEAR. IM one of your Pareon members but I’m now unable to comment on the YouTube videos. Has that been disabled now? It shouldn’t be disabled! I will look into the problem. Thank you so much for your support. 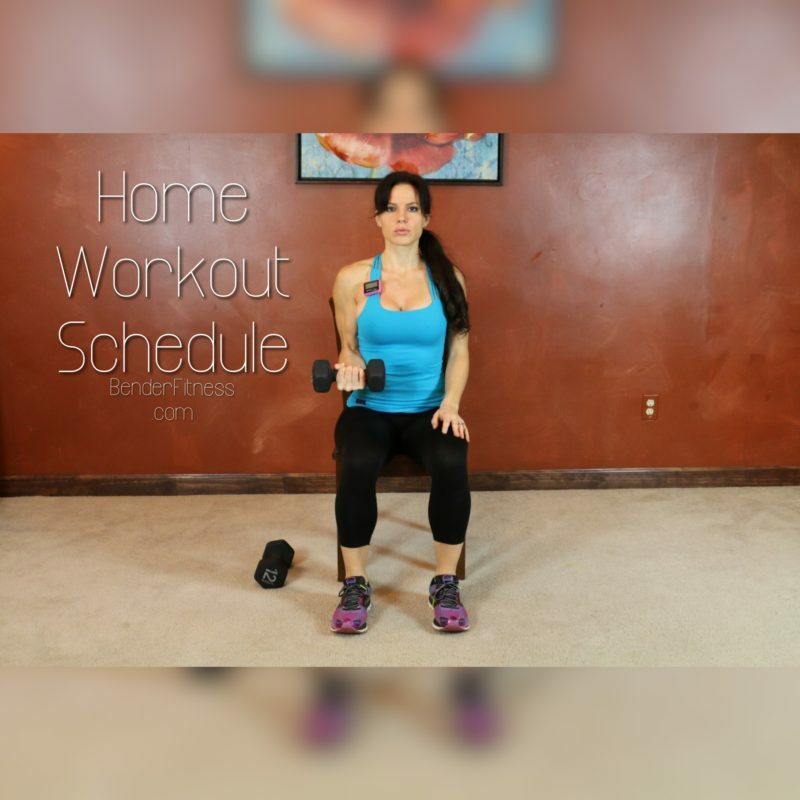 I posted a new workout, and will be filming more this week.